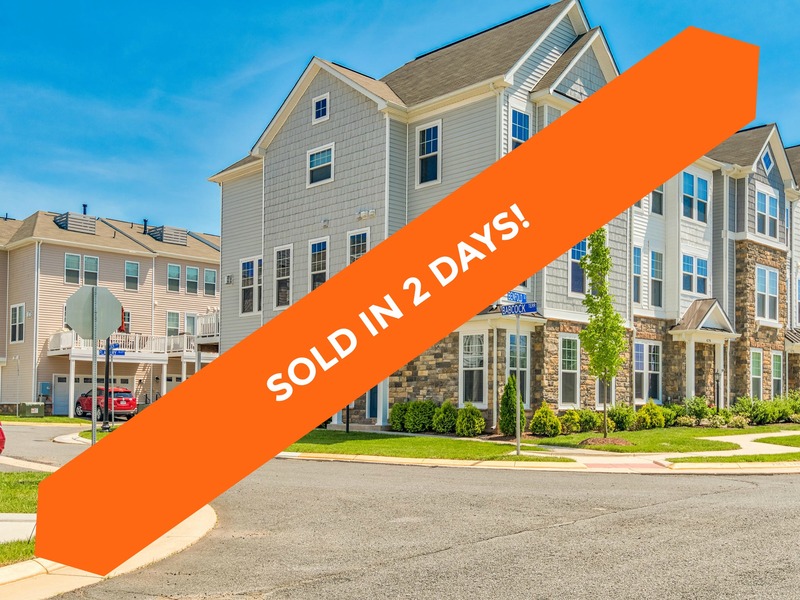 42561 Babcock Terrace, Ashburn, VA 20148 SOLD for $525,000 in just 2 days! Find out how much your property might sell for with our Instant Home Value Estimator. The sellers of 42561 Babcock Ter have been long time clients of The Spear Realty Group. We previously helped them sell their former home and assisted them with their purchase of 42561 Babcock Ter. So when they decided to relocate out of state, they gave us a call again to help get 42561 Babcock Ter sold for top dollar. The sellers had maintained the home impeccably and made some beautifully designed updates. It was like walking into a photo from a home design magazine! Our marketing highlighted the exceptional design which made this home very popular with buyers. Within two days of being on the market, the sellers accepted an offer for their full asking price! We ushered the contract through to closing in under 30 days and the sellers were able to move on to their new adventure. 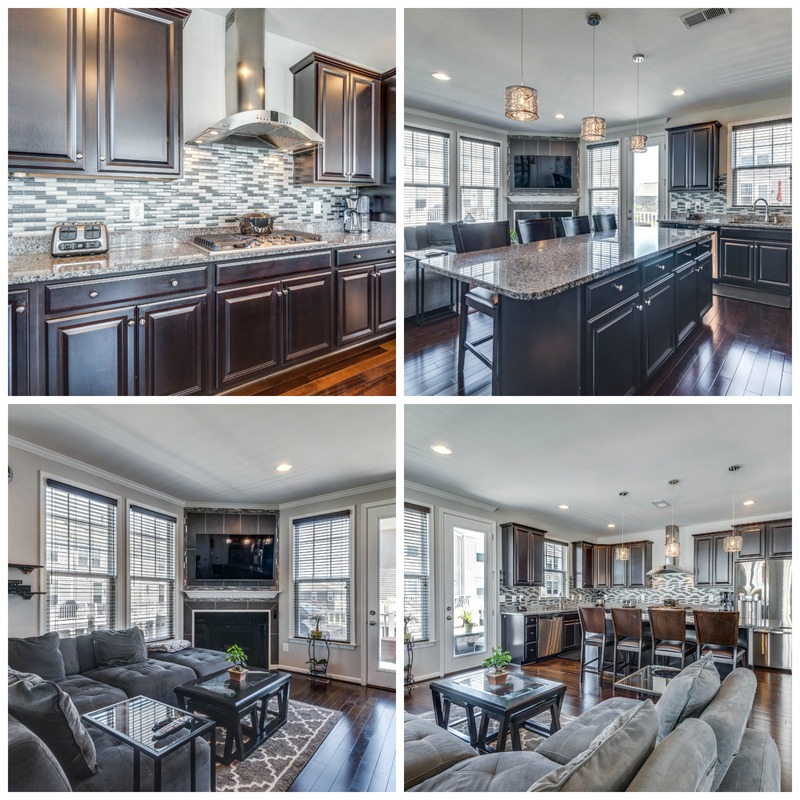 42561 Babcock Terrace, Ashburn, VA 20148 just hit the market! View all 30 photos. 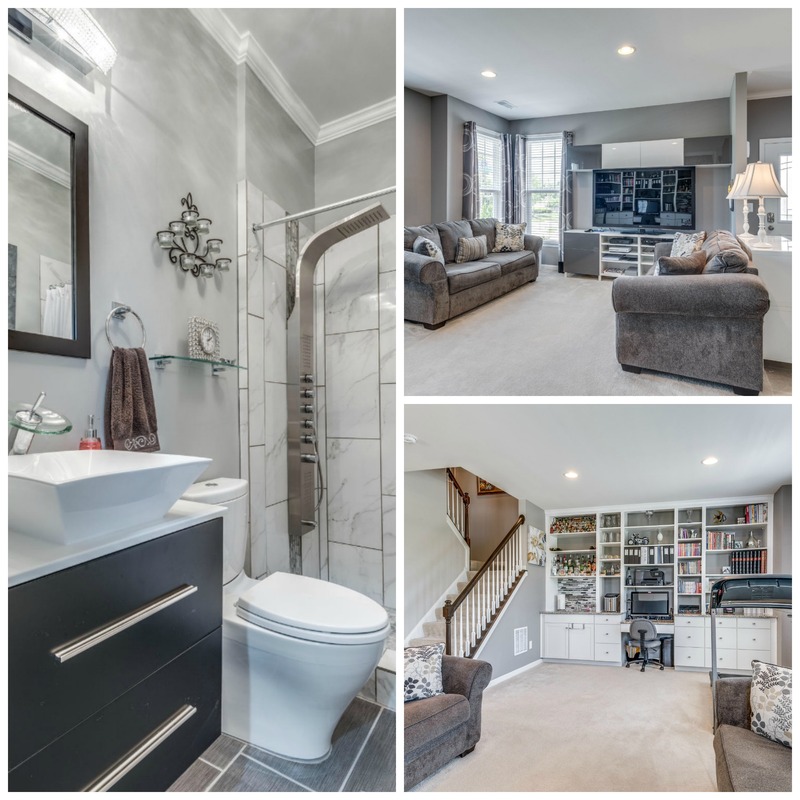 We invite you to step into this exceptionally designed end unit townhome! This Van Metre beauty features 2665 sq. ft. of impeccable style and decor. Modern paint colors, crown molding, richly colored hardwood floors, miles of granite and an open concept feel - this home is truly move in ready. On the main level, the living room has plenty of space for everyone to stretch out, a separate dining area with a dazzling chandelier and an eat-in kitchen/family room with gas fireplace featuring exquisite custom tile detail. 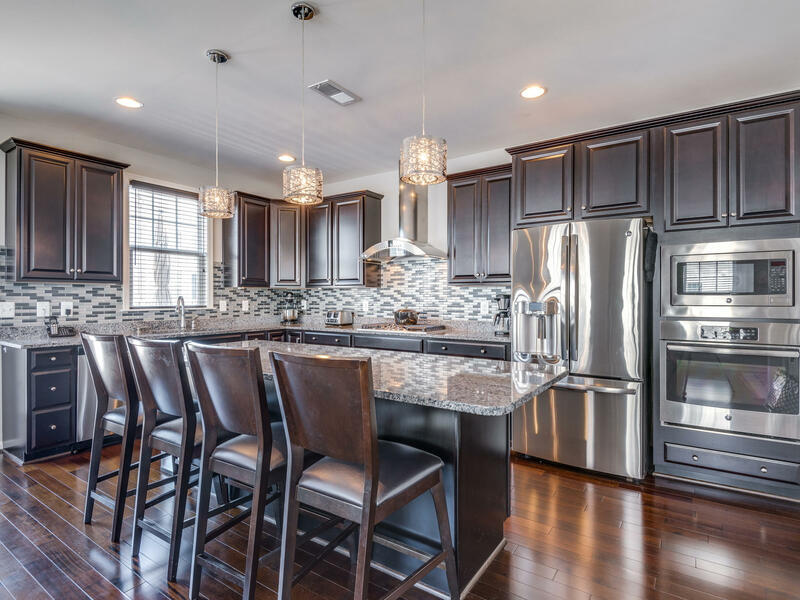 The upgraded kitchen includes espresso cabinets, Hazel Eyes colored granite, glass tile backsplash, upgraded stainless steel GE appliances including an outside vented range hood. Gather around the center island/breakfast bar with seating for four. 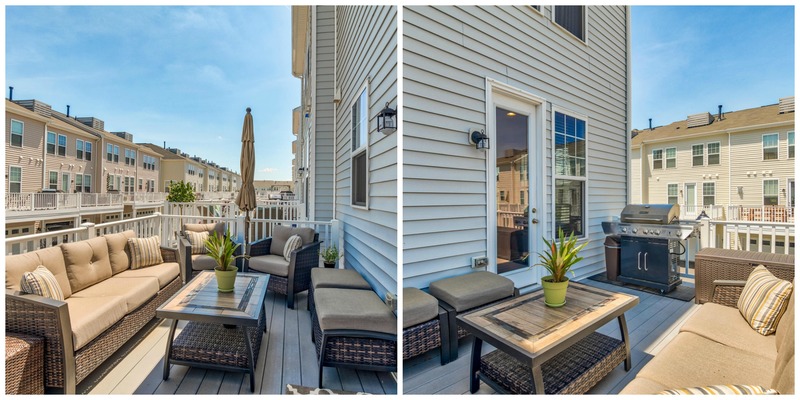 Step outside to the deck where Virginia seasons can be enjoyed dining al fresco. Three big bedrooms on the upper level includes the master suite with a spacious walk-in closet, tray ceiling and spa like private bathroom. Double sink vanity, soaking tub with tv hook up and separate shower with tile detail. 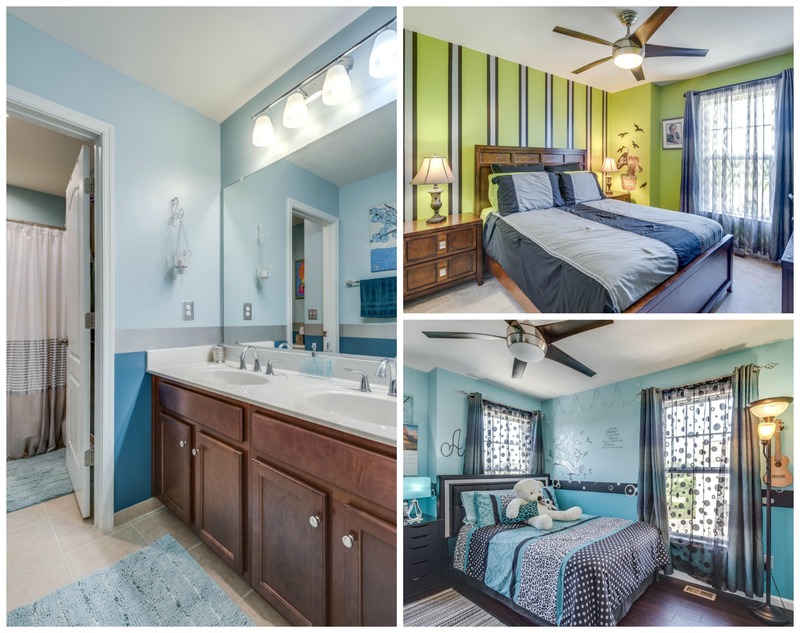 The secondary bedrooms feature whimsical themes, cheerful colors and upgraded ceiling fans with lighting. Desirable upper level laundry room has oversized LG washer and dryer. The lower level is both artful and functional. Custom shelving doubles as a workstation and entertainment center featuring a hidden keyboard drawer and a mini wet bar. 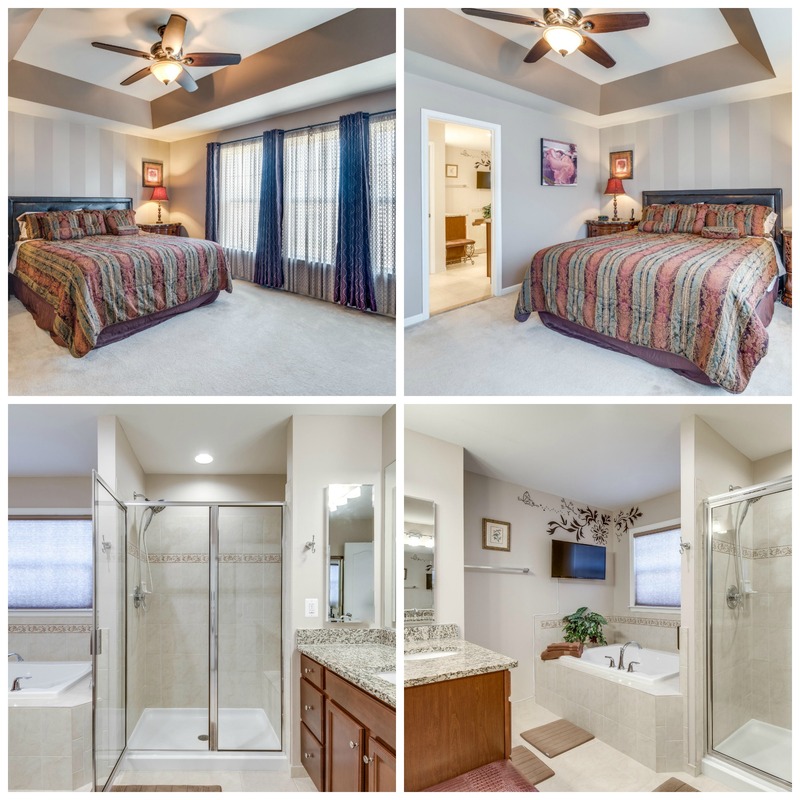 This level also offers a 3rd full bath with a high end shower head system, heated floors and luxurious decor. 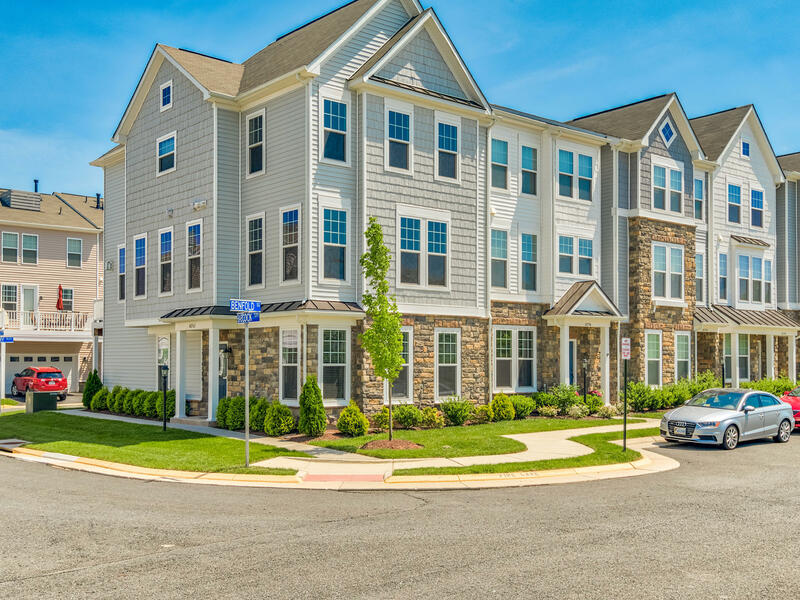 Do not miss out on the popular Brambleton amenities including multiple pools, tranquil parks, tennis courts, playgrounds and miles of walking/jogging trails. Weekends were made for living here. 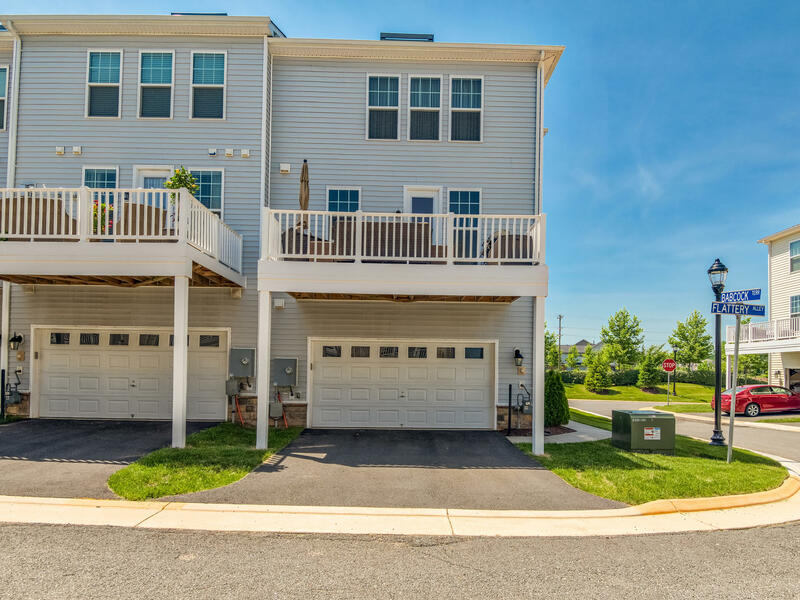 Close to Dulles Airport, major roads, shopping, dining and more.